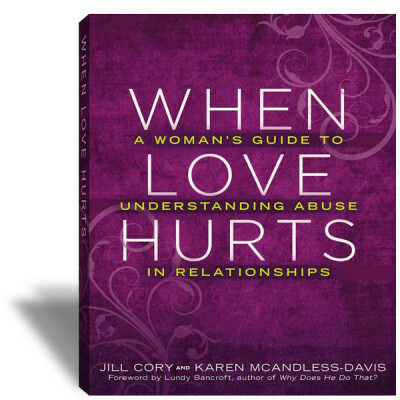 Description: A powerful conversation with Jill Cory about the conflicts and mixed emotions that women in abusive relationships experience as well as how professionals can best support these women. Jill Cory has twenty-eight years of experience in the anti-violence field, working in front-line, policy, training and research. For the past fourteen years, she has managed the Provincial Woman Abuse Response Program at BC Women’s Hospital and Health Centre, developing policy, conducting research, establishing province wide networks and providing curricula and training to support health regions and communities to implement strategies and programs to address the health impacts of violence against women and reduce women’s negative service experiences. Her team is leading the province-wide research project Building Bridges: Linking Woman Abuse, Substance Use and Mental Ill Health. She is the co-author of several publications, including the SHE Framework: Safety and Health Enhancement for Women Experiencing Abuse. A Toolkit for Health Care Providers and Planners, Reasonable Doubt: The Use of Health Records in Criminal and Civil Cases of Violence Against Women in Relationships (2004) and When Love Hurts, A woman’s guide to understanding abuse in relationships (2008, 2nd edition). Quyn's Empowerment Hour is a radio talk show aimed to inspire you, touch your heart and transform your life! Join Quyn every other Saturday 9PM PT for an hour of insight and inspiration for your heart, your spirit and your soul! 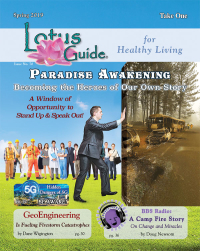 The show discusses topics pertaining to empowerment and emotional and social well-being. You will hear from well-known experts and inspiring and amazing individuals sharing their expertise and their stories. You will also get to hear personal stories and experiences shared by listeners such as yourself. The show is aired every other Saturday 9PM Pacific Time and it reaches audience worldwide! 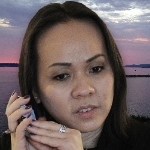 Quyn Lê Erichsen, M.Ed., is a Psychotherapist, Life Coach and Inspirational Speaker. Quyn's unique life experience as a blind woman, a boat person from Vietnam and a refugee has driven her to realise her dream of shining light where there is darkness, bringing hope to those in despair and healing the wounded hearts of many people in the world.